The world's greatest value in high-performance home entertainment. As the best value in high-performance entertainment, the Synergy Series is the perfect union of great sound and contemporary beauty. Our exclusive Tractrix® Horn technology and aluminum tweeters deliver a powerful, dynamic sound that has long placed Synergy speakers at the forefront of affordable luxury. 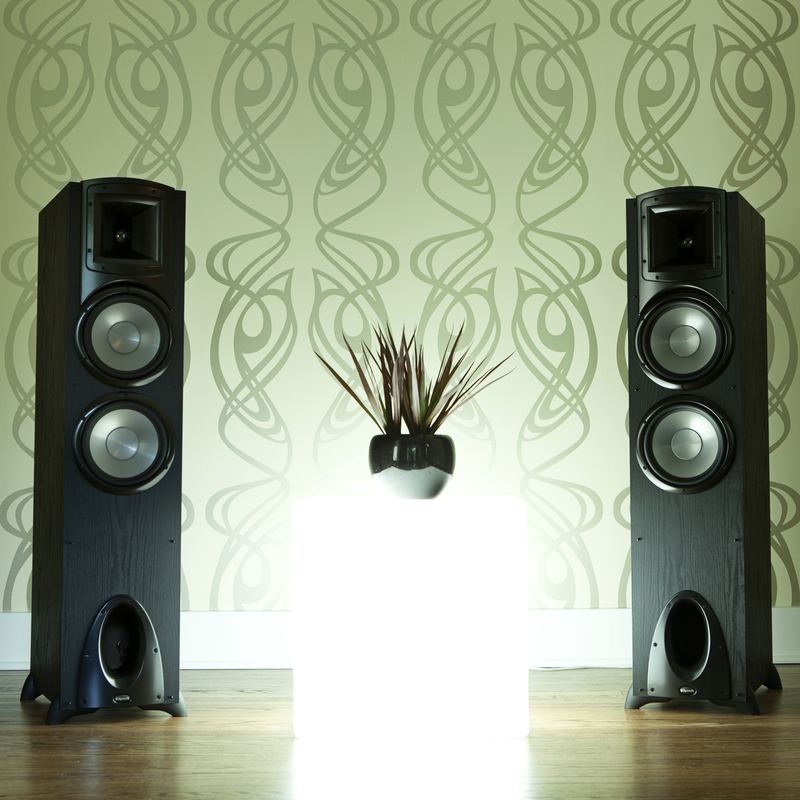 Lightweight IMG woofer cones enhance the listening experience by creating tight and well-defined bass. A new Linear Travel Suspension minimizes distortion for crisp, clear high frequencies. 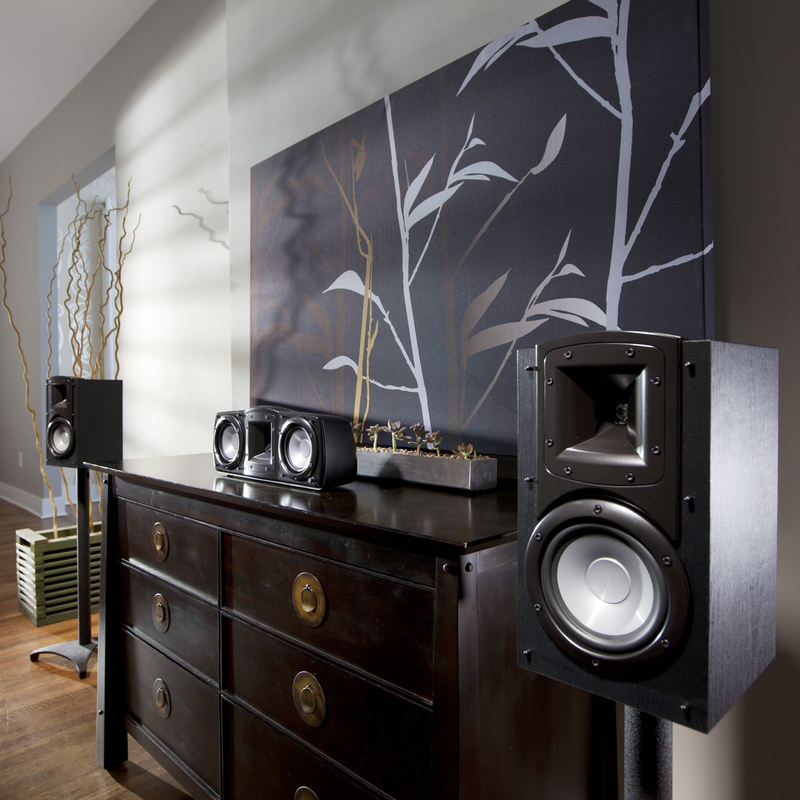 Not only sonically pleasing, the Synergy Series’ sleek black ash vinyl finish complements any home décor. We don’t believe in cutting corners, which is why our Synergy Series speakers embody a no-compromise attitude and produce powerful, live-performance sound at such a modest price. Amongst the most efficient speakers in the world, the Synergy Series uncovers highs, mids and lows like you’ve never heard them before. Designed to capture every detail from your favorite movies and music, Synergy speakers deliver everything from the softest whisper to the most intense action with unbelievable clarity. 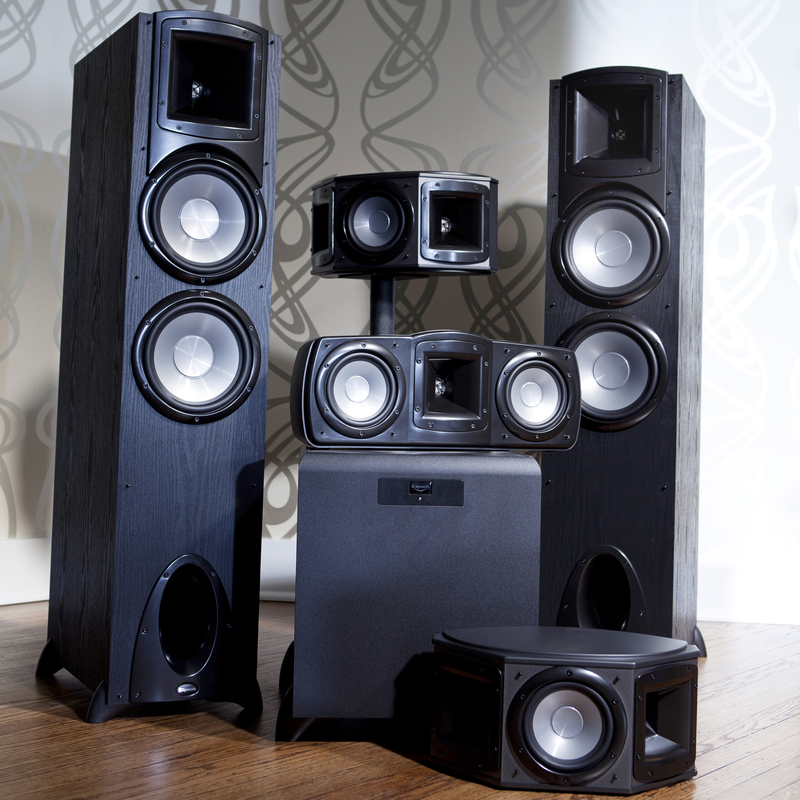 Center speakers and surround speakers engulf your senses, creating an unforgettable home theater experience. Synergy center channels deliver crystal clear dialogue, including subtle nuances and delicate whispers, found in nearly 70% of today’s demanding movie soundtracks. Synergy surround speakers, complete with our exclusive Wide Dispersion Surround Technology™ (WDST™), work to reproduce localized and ambient sounds and offer you unlimited placement flexibility. 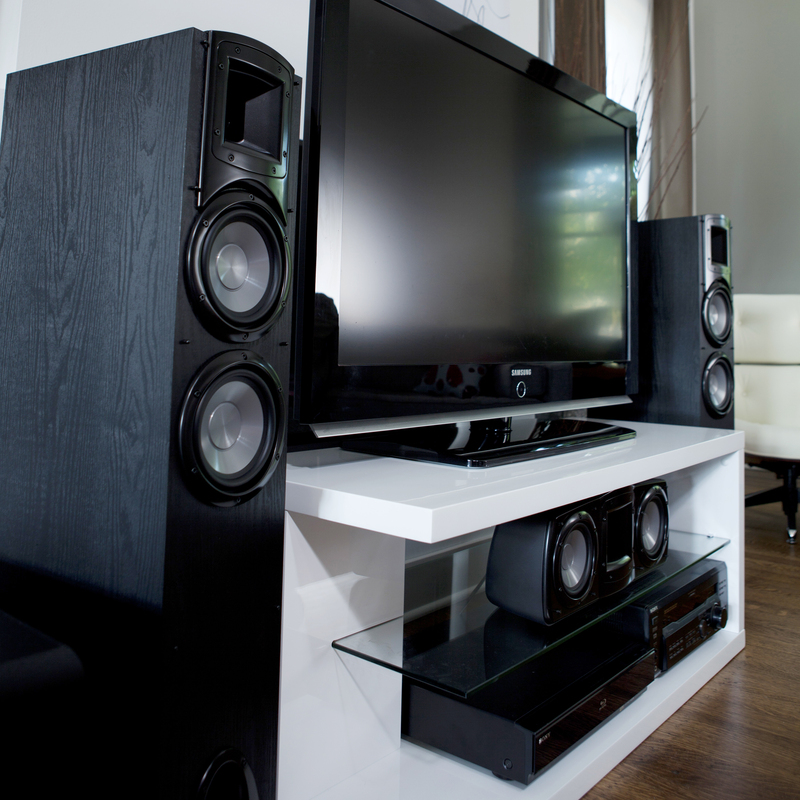 Your favorite movies, television shows and sporting events demand 5.1 surround sound. Comprised of five speakers – left and right main speakers, a center channel speaker, left and right surround speakers plus a subwoofer for deep-reaching bass, the 5.1 Klipsch home theater system will envelop you in unforgettable, powerful and emotional moments.